Dr. Carrie Lachermeier was born and raised in Denver, Colorado. She earned her bachelor’s degree and Doctorate from Logan College of Chiropractic. Dr. Carrie is also certified in Reiki and craniosacral therapy. She worked for Kaiser Permanente in Colorado in the alternative medicine department for over 11 years as well as having her own wellness practice. Dr. Carrie is passionate about whole body wellness, and she has over 18 years of experience. Growing tired of the cold and snow, Carrie, her husband and their 5 children decided to move to Florida. In her spare time, Carrie can be found enjoying one of her children’s many extracurricular activities, enjoying a good book, or relaxing on the beach. Dr. Carrie also keeps busy with her 2 dogs, 2 cats and amazingly smart African Gray bird. 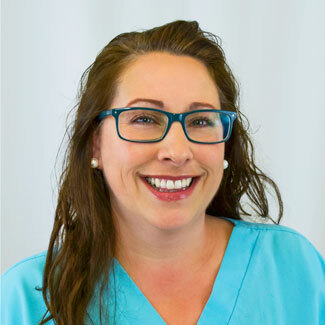 Erin is originally from Florence, New Jersey and has been on the Dr. Mel Team since 2007. After beginning her medical career in the OB/GYN field, Erin decided to make a change. When she first began her journey into the holistic healthcare world, Erin was not fully aware of the benefits of chiropractic care. 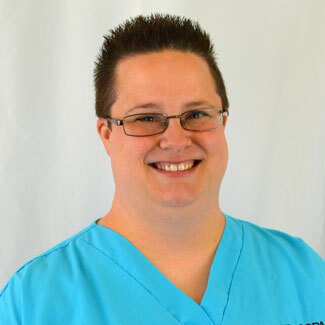 She quickly discovered that it was her passion, and furthered her education by becoming a Certified Chiropractic Physician’s Assistant through Cleveland College of Chiropractic. When she isn’t working, Erin spends her time with family and three fun-loving dogs! 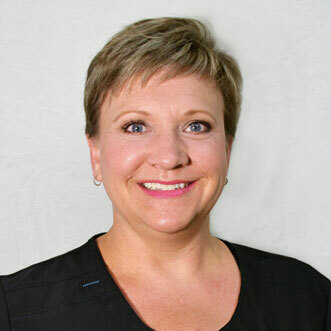 Yvonne originally hails from Middletown, New York, and joined Dr. Mel’s practice in 2013. Yvonne is a graduate of Heritage Institute and is a Certified X-Ray Technician and Medical Assistant. Yvonne loves being a part of the Dr. Mel Team and having the ability to help people every day. She is truly rewarded by seeing people get well naturally! During her free time, Yvonne cherishes every moment she can with her family.